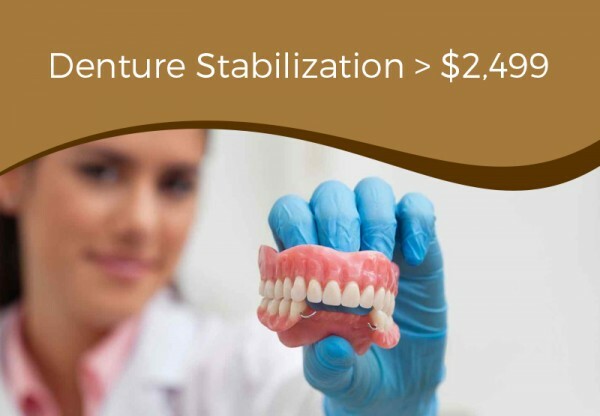 A simple way to improve the appearance of your smile, dental bonding uses a natural-looking material to fill in gaps between teeth and to repair chips and cracks. 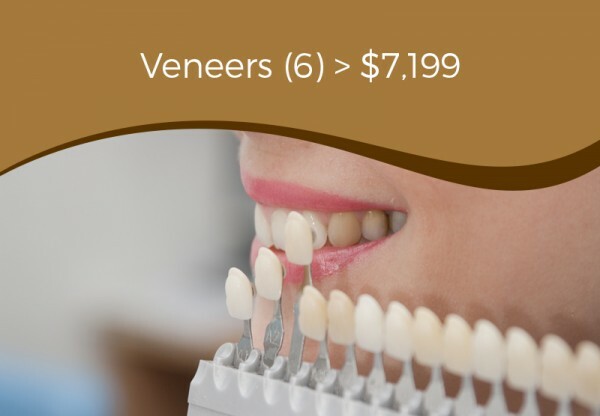 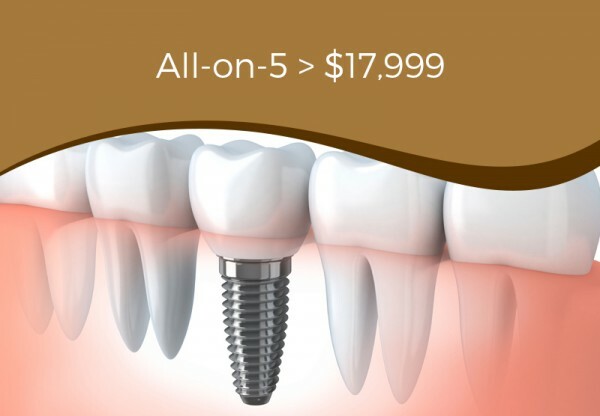 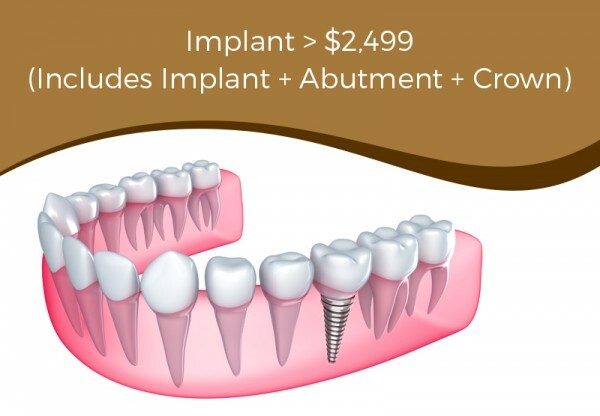 The dental bonding Chicago dentist, Dr. Khan provides does not typically require the removal of any tooth structure, making it a good alternative to crowns or veneers in some cases. 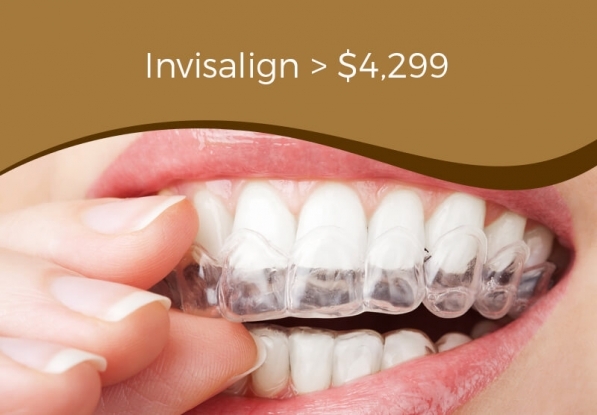 Dental bonding is a natural-looking means of restoring your smile that can be completed in a single appointment. 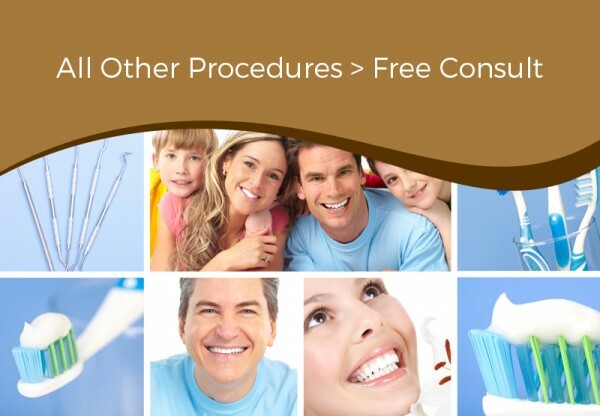 Contact our Arlington Heights IL office to learn more about dental bonding today.